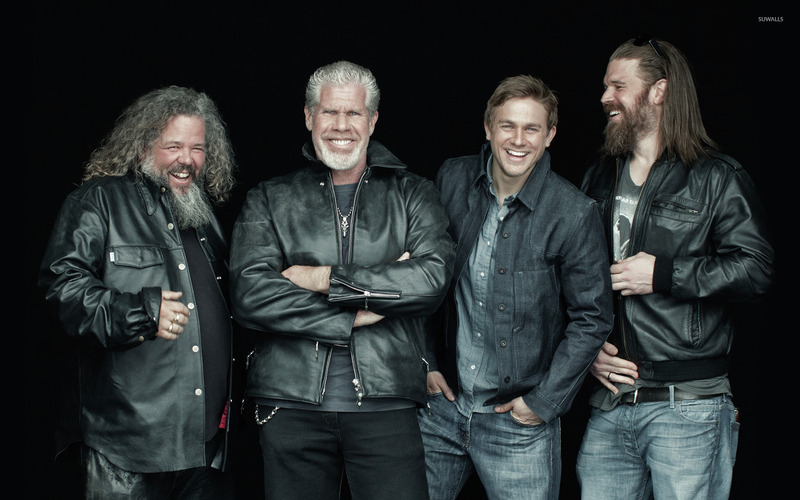 Bobby, Clay, Jax and Opie TV Show desktop wallpaper, Charlie Hunnam wallpaper, Sons of Anarchy wallpaper, Jax Teller wallpaper, Opie Winston wallpaper, Ryan Hurst wallpaper, Clay Morrow wallpaper, Ron Perlman wallpaper, Bobby Munson wallpaper, Mark Boone Junior wallpaper, TV Show wallpaper - TV Shows no. 31567. 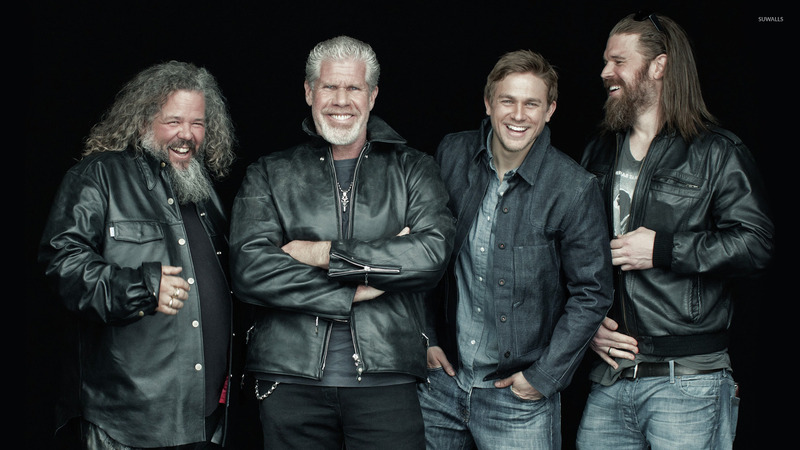 Download this Bobby, Clay, Jax and Opie Charlie Hunnam Sons of Anarchy Jax Teller Opie Winston Ryan Hurst Clay Morrow Ron Perlman Bobby Munson Mark Boone Junior desktop wallpaper in multiple resolutions for free.